Samantha Jayne is a scientist turned LOVE Guru. Since 2005, Samantha has been the, ‘go to’ expert for singles looking for love. 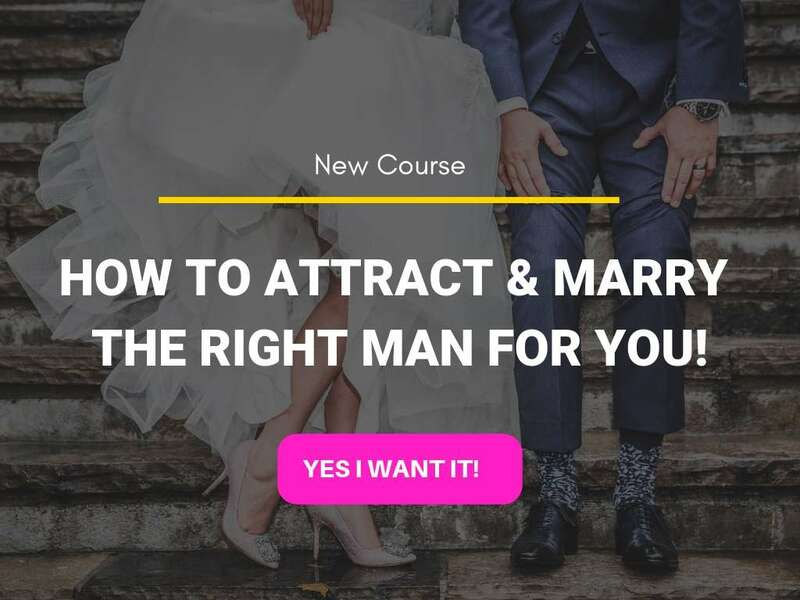 Her unique approach applies human behaviour, psychology, ancient theories, archetypes and attraction strategies to give you the tools to deeply connect with the one that you want! Sam regularly appears on talk-back radio, television and several advice columns offering relationship advice to the nation! 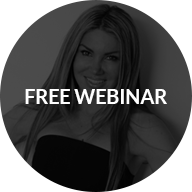 The fresh and honest approach Sam brings to the world of dating advice is great attribute that allows people to find true love. I went speed dating last night and put some techniques and the “script” into action. I got 10 ‘yes’ and 8 matches! There was a total of 15 guys last night. “Samantha, great news! I have a first date lined up this Wednesday with a very beautiful woman. Using your strategies, I had confidence to approach her and we spoke face to face for about an hour. This Wednesday were meeting up for lunch near her home and I plan to invite her to the city for dinner this Friday. We clicked in person. There’s chemistry. Were compatible. I’m really excited! Learn The 4 Powerful Secrets To Inspire A Man To Fall In Love and Stay In Love With You!